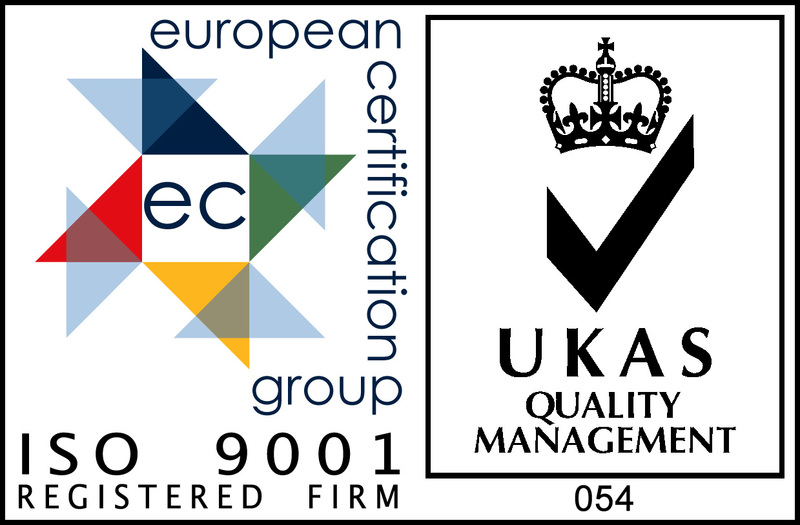 Newton Precision Engineering Limited operates a Quality Management System which conforms to BS EN ISO 9001:2015. This emphasises our commitment to quality and our responsibility to provide an efficient service across our customer base. The certified scope is for the design and manufacture of Lost Wax Investment Dies, Injection Mould Tools, Prototype and Precision Engineering. Continual improvement within our Quality Management System. Continue to meet committed delivery requirements. Provide rapid tooling as an option to rapid prototyping. Invest in our employees and equipment to ensure we remain competitive within our industry. Continually build and maintain strong relationships with existing and potential customers. We realise the need for top quality engineering within short timescales and at a competitive price. We believe you will find this combination suitable for your business requirements. With many years of experience between us we are able to manufacture tooling and products to the highest standard for many countries across Europe. We have invested in modern design software and Cnc machinery to enable us to give our customers the products they require. We put a great deal of emphasis on communication with our customers and we offer advice on the product design to try and maintain low cost tooling. Give us a call to discuss your project requirements. If you prefer, drop us an email with more details about your project requirements.